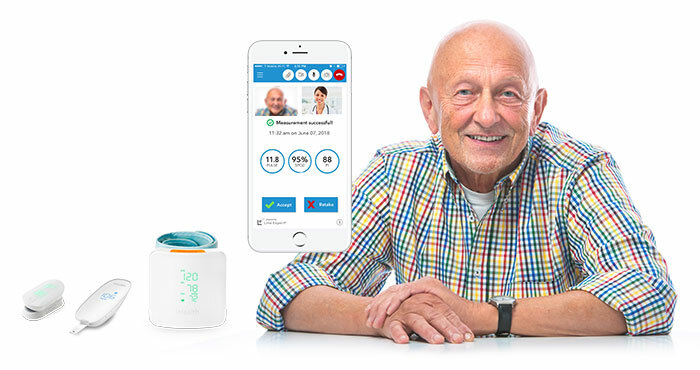 Remote patient monitoring for $10 – $15 per patient, per month. 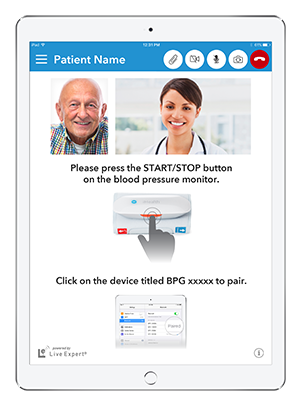 Free mobile app for any Apple or Android phone/tablet. 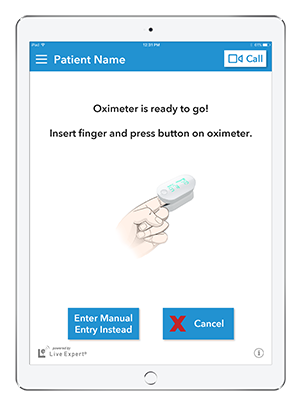 Flexibility to use any vendor’s medical devices (one-time purchase). 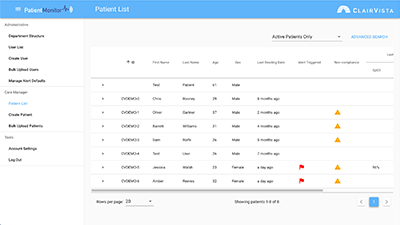 Includes Patient Monitor cloud application for managing patient data. 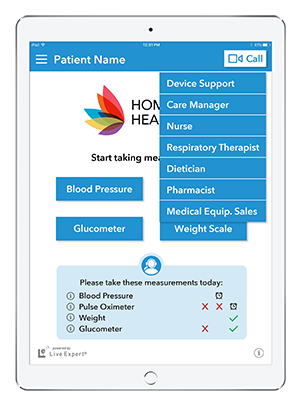 Mobile app has video chat option for RPM support & telehealth. Your logo & service options. On screen instructions for each device. Bluetooth sync or manual input. 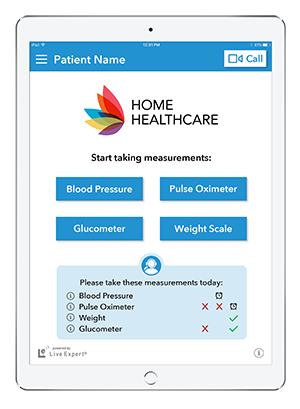 Care plan sends daily reminder to patient’s app. 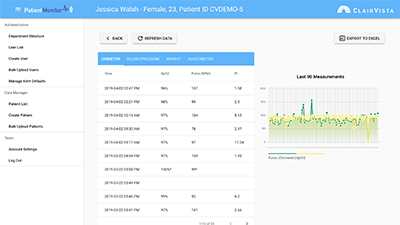 Monitors adherence & high risk diagnostic readings. Inbound / outbound video calling for live assistance. 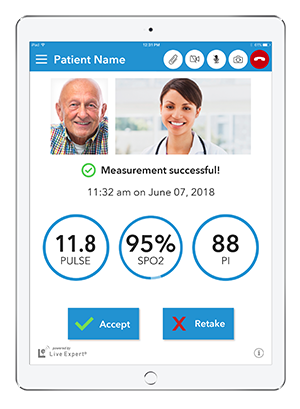 Patient support for RPM devices & services. 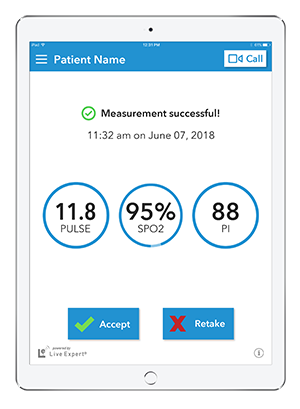 Clinical consultations & check-in services. 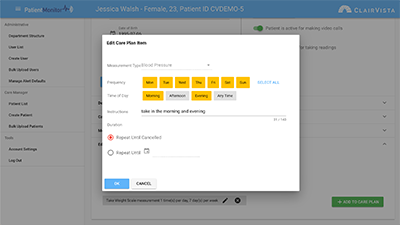 Schedule a web demo today.